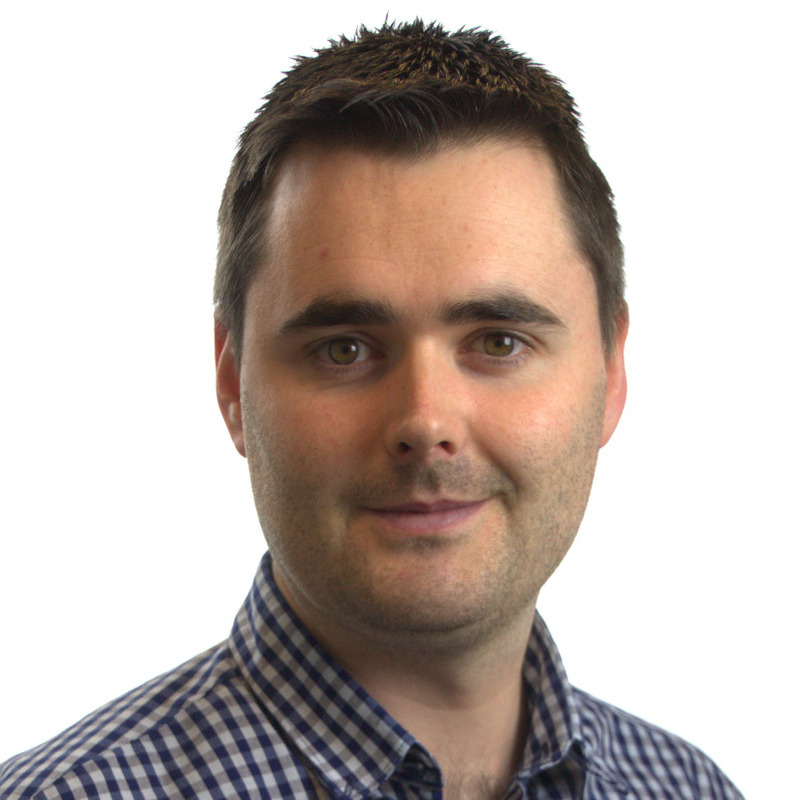 Joseph Slattery is a Principal Engineer in the Dublin office, and has very strong skills in foundation, basement, temporary works and geostructural design as well as ground movement analysis. Prior to joining CGL he specialised in geotechnical and structural monitoring with key projects including Heathrow Terminal 2B and Crossrail tunnel portals across central London. He is experienced in foundations, retaining structures, slope stability, temporary works and geostructural design, as well as ground movement analysis and impact assessments. 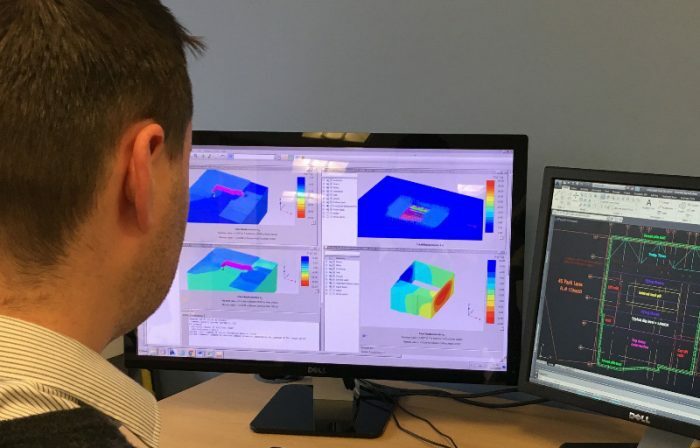 Joseph is also proficient in the use of conventional, commercial and advanced numerical 2D and 3D geotechnical and structural software. He has provided key technical support in a number of high-profile expert witness cases. Joseph has a strong aptitude in design and providing value-engineered solutions having worked on a variety of large-scale and complex ground engineering projects. His work on projects such as 40 Brighton Road (Subsea 7) led to CGL winning Geotechnical Project of the Year in the Ground Engineering (GE) Awards 2016. This win recognised the innovative and value-engineered temporary works and observational strategy solution for a deep basement adjacent to railway infrastructure. His work on site redevelopment at Seymour Street, London was shortlisted for a GE and British Construction Industry temporary works award in 2017. The non-conventional, but value engineered, buttress pile temporary propping system he designed for a 12m deep basement at Prince of Wales Drive, Battersea was also shortlisted for the GE Technical Excellence Award in 2018, in the same year Josepth was shortlisted for a GE Rising Star Award. 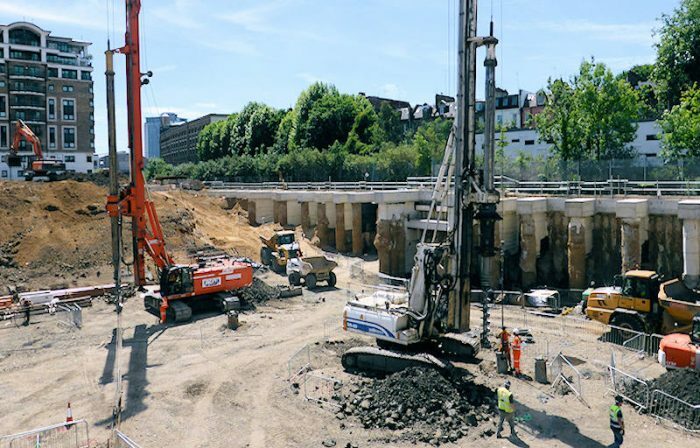 Another notable scheme in which Josepth provided extensive geotechnical input, from concept to completion, is the redevelopment of Camden Lock, one of London’s most high-profile regeneration projects. Joseph also has vast experience in ground investigations, project management, mentoring junior engineers, line management and client facing. He’s a Chartered Member of the Institution of Civil Engineers (CEng MICE) and Engineers Ireland (CEng MIEI), and on the UK & Ireland Register of Ground Engineering Professionals (RoGEP).